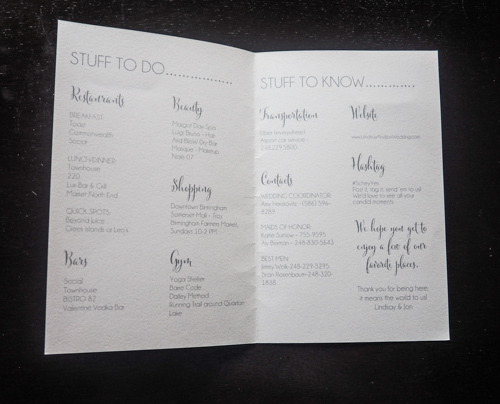 One of my current brides wants to put together some "welcome bags" for her out of town guests, so I thought "Why not share the wealth?" 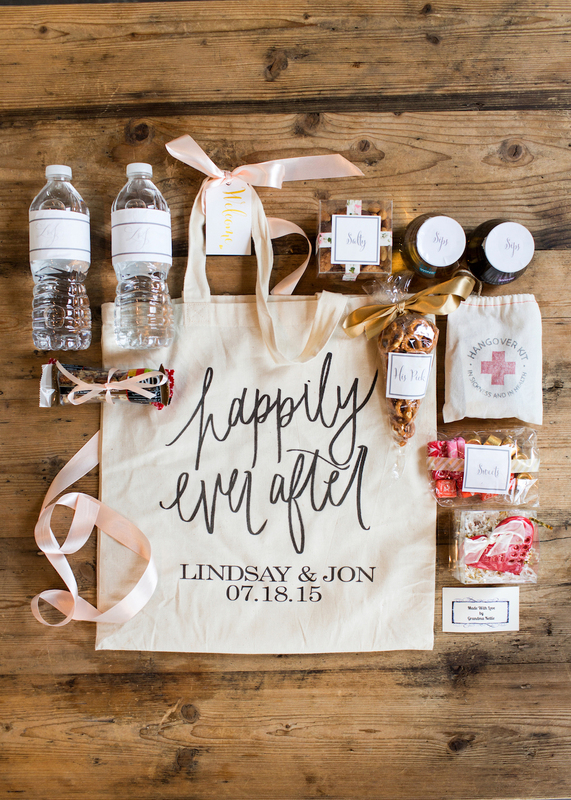 This post will take you through the contents of "welcome swag bags" and give you some ideas on how to personalize them for your wedding location and the special people in your life. First question: Why are we making these? 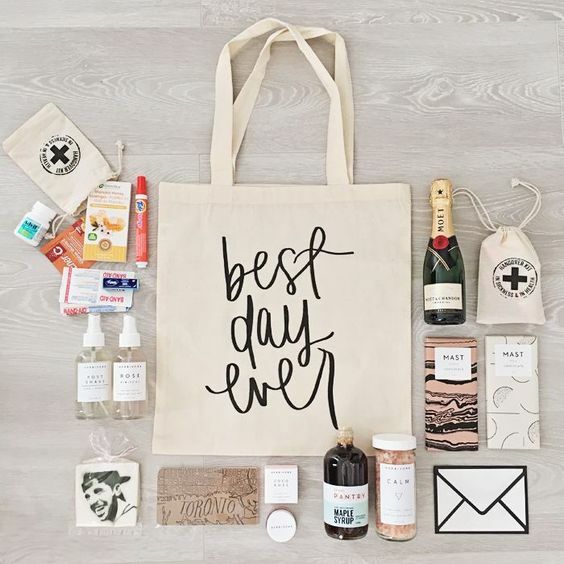 These bags may seem like a trivial part of a wedding but can seem extremely thoughtful on your part and will ultimately let your loved ones know just how much you appreciate them making the trip to your special day. 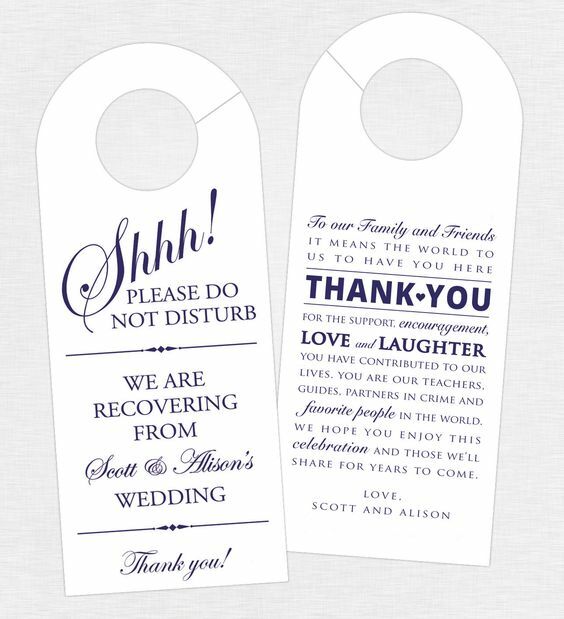 These are also a great idea if you can't greet every guest who will be arriving for the wedding! Second question: What do I put in these "swag bags"? 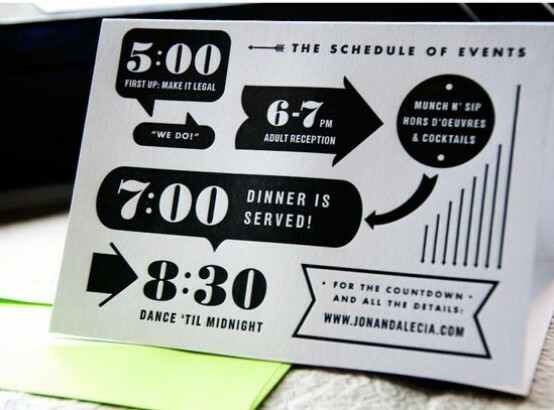 Those are just some ideas to get you started, here's what the finished product may look like. 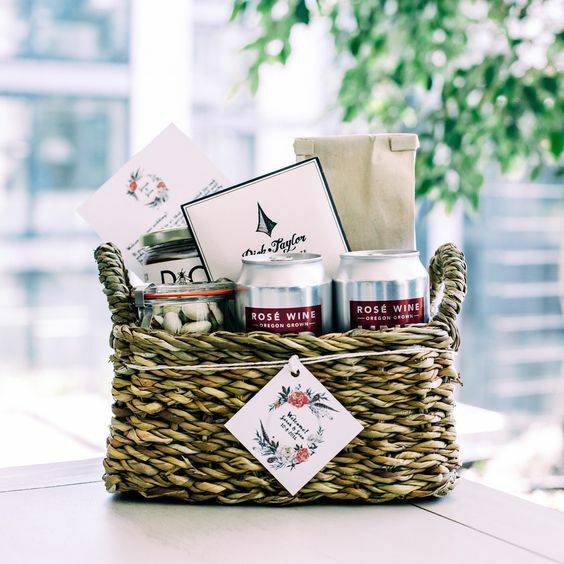 Remember to keep with your theme and give the baskets the same personality you and your honey have!